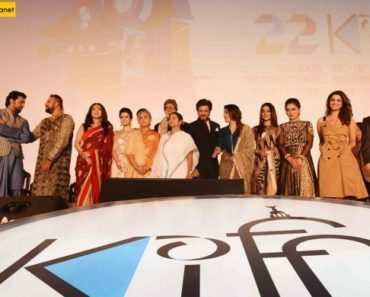 The annual Kolkata International Film Festival kicked off in style and was graced by some of the biggest names of Bollywood. 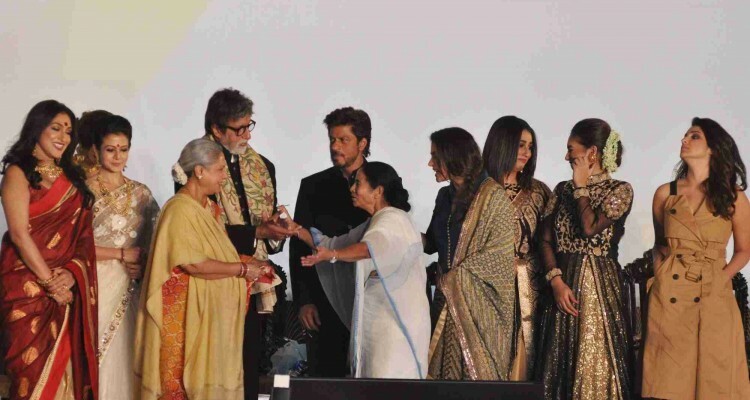 Shah Rukh Khan, Amitabh Bachchan along with wife Jaya, Sanjay Dutt, Kajol, Parineeti Chopra and many others were spotted attending the fest. 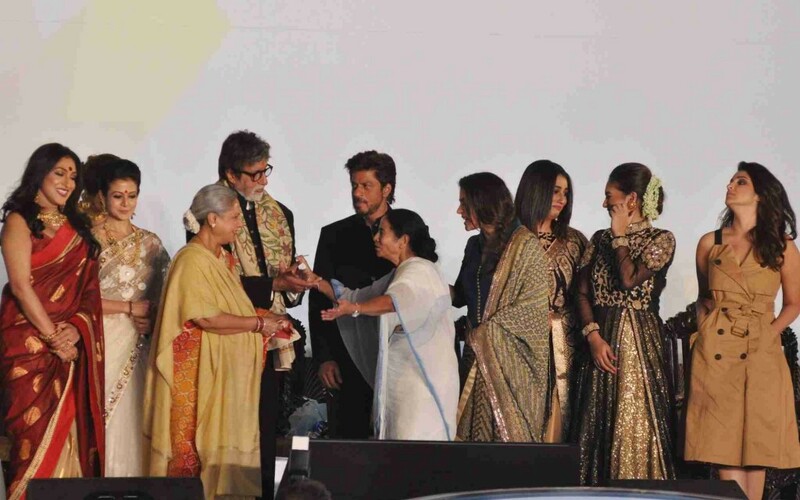 Big B inaugurated the KIFF in style and his emotional connect with Kolkata could be seen by all. In the event, a book called ‘Baritone’ was also launched in which the Megastar has analysed the evolution of women characters in Indian cinema through movies like ‘Achyuth Kanya’, ‘Lajja’ and the more recent ‘Pink’. 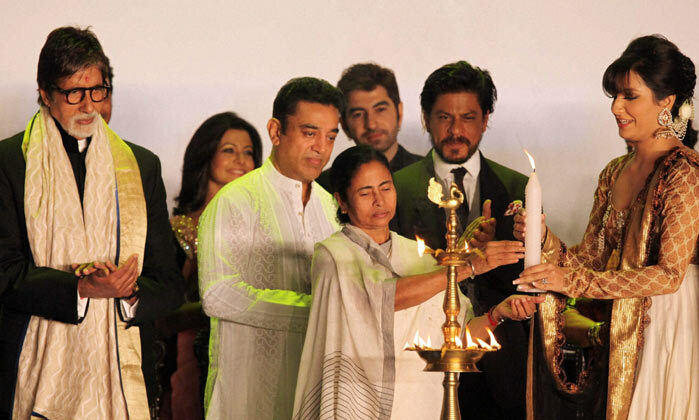 King Khan entertained the 20,000 strong crowd by attempting to speak in Bangla and sounded sweet with his efforts. Sanjay Dutt spoke nostalgically about how his parents have always had a deep connection with Kolkata. 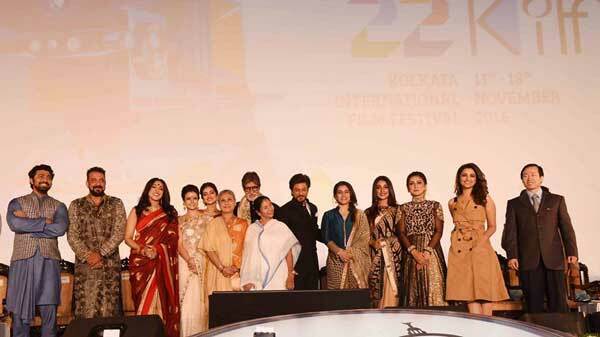 Kajol lauded KIFF saying that it preserved the quality of Indian cinema. At the event, Parineeti revealed that she aspires her film to make it to the fest one day. 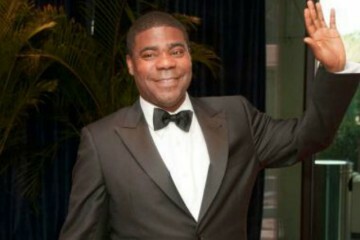 On the whole the opening day was a star-studded affair and grabbed a lot of attention.